Donald Trump has been the president, actor, builder, author businessman and a politician. He was born on 14-June-1946 at 10:54 AM, New York in USA. Donald Trump has Leo or Simha Ascendant according to Vedic Astrology and belongs to Scorpio/Vrishchik Rashi or zodiac moon sign. Donald Trump was born with Leo zodiac ascendant and Scorpio zodiac moon sign according to Vedic Astrology. He was the world's 544th richest person as of May 2017, with an estimated net worth of $3.5 billion. He entered the 2016 presidential race as a Republican as became the president of USA. Taking birth in the nakshatra of Jyeshtha gives him attractive personality, analytical mind that gives him success in earning money as lord of this constellation sitting in the 11th house of earnings in the sign of Gemini. 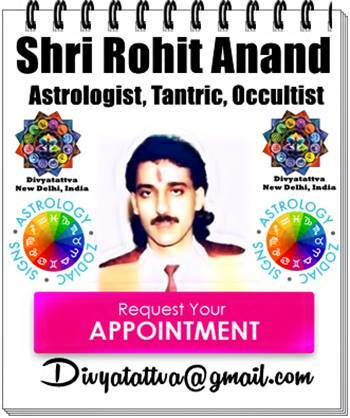 : By Famous celebrity Vedic Astrologer And Occultist Shri Rohit Anand , India. Astro Profile : Famous American Personality and President Donald Trump Astrology Predictions, Horoscope birth details and Kundali analysis. Name : Donald Trump or Donald John Trump . Date of Birth or Birthday or Age : 14-June-1946. Time Of Birth or Birth Place : 10: 54 A.M.
City : New York . Vedic Astrology Ascendant Of Donald Trump Birth Chart : Leo Lagna Zodiac. 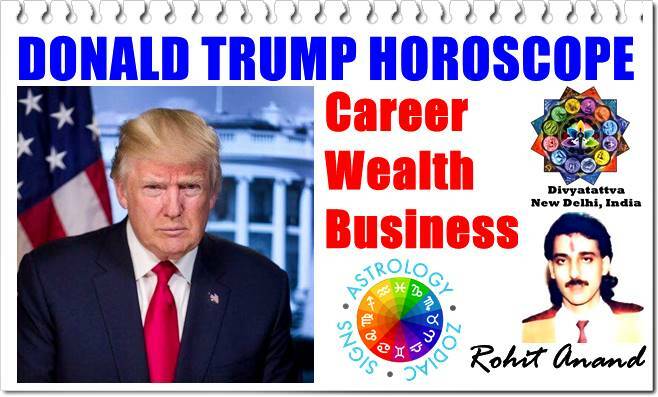 Moon Sign or Rashi of Actor Donald Trump Natal charts : Scorpio Rashi according to Hindu Astrology. Nakshatra or Star constellation Of Donald Trump Horoscope: Jyeshta Nakshatra in Vedic Astrology . Zodiac Sun Sign of Donald Trump (Western) : Taurus. Kundli Yogas in Donald Trump Natal Charts: Auspicious yogas in the kundali of Donald Trump are Vesi, Sarpa, Daama, Subha, Rajyoga, Raja Sambandha, Viparita Rajyoga etc. Natal Horoscope Chart Details Of Donald Trump in Indian Astrology. His Parents Name : Father - Fred and mother -Mary Anne. Hobbies: Golf, Private Jets, Luxury Cars, Collectibles of Luxury and Gold. His Education :Economics degree from the Wharton School of the University of Pennsylvania. Profession And Career :Politician, Businessman, Builder, Television personality. involved in constructing and renovating skyscrapers, hotels, casinos, and golf courses etc. Donald Trump Popular Films : Host of The Apprentice, a reality television game show. Donald Trump Zodiac Horoscope Charts Analysis, Horoscope Predictions by Date of Birth According To Vedic Astrology. In the Vedic horoscope charts of Donald Trump we find his ascendant to be Leo and whose lord Sun in the 10 house of D1 charts. 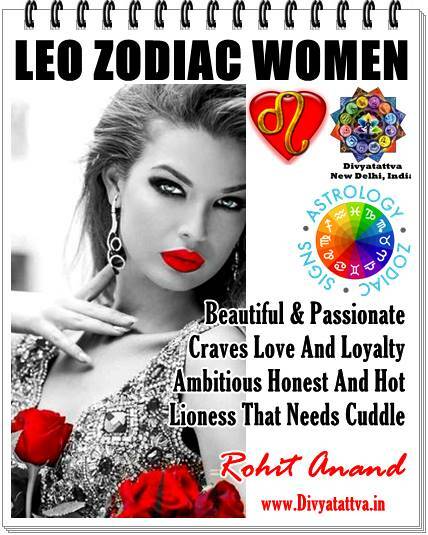 His lagna is also occupied by planet Mars which makes his personality quite dynamic, ambitious, aggressive, commanding and authoritative in nature. He gets good success in his career in real estate business due to conjuction of Sun and Rahu in the tenth house and lord of fourth house being in the ascendant Simha rashi. His 2nd lord mercury which is the planet of speech, money, business in sitting in the 11th house of income and money in the sign of Gemini. This gives him ability to negotiate, make money with his investments, good businessmen, money from entertainment and leisure business too. Placement of his seventh lord Saturn along with Venus in the 12th house gave him affairs, relationships and broken marriages. At Divyatattva we keep updating the Famous celebrities horoscope charts and forecasts and give predictions on regular basis with new divination reports after research and in depth study of divisional charts. If you have got any comments, views, corrections, suggestions about the horoscope birth charts of famous personality Donald Trump and want Vedic Birth Chart Horoscope Analysis of more famous personalities of the world.You can write to us in the text box below for such request.